Seldom do homes come to the market in highly coveted Autere Street so don't wait for the SOLD sign - inspect now! 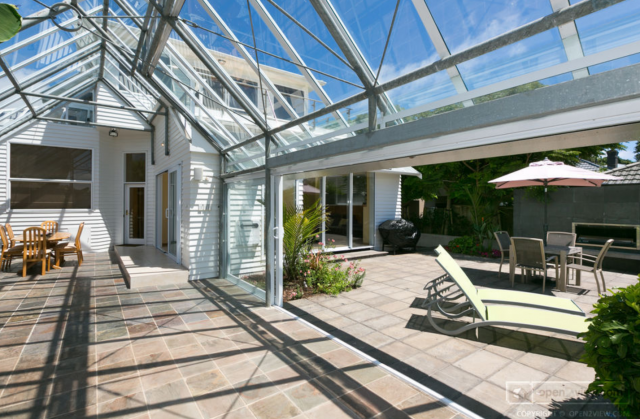 This home will tick the boxes for those seeking an executive home in the city's CBD. 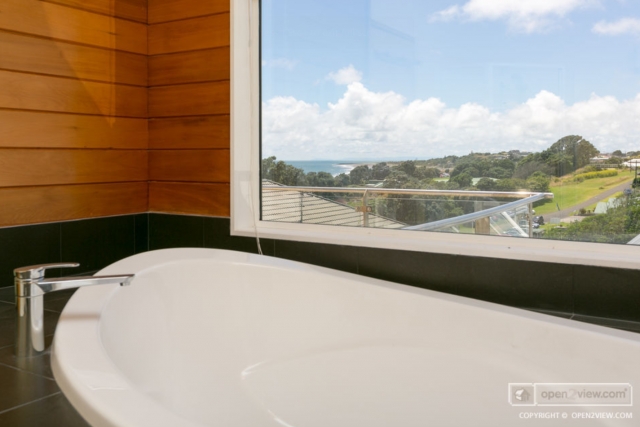 Designed for easy living this home features open plan kitchen and dining, three double bedrooms, three bathrooms, master with balcony offer sensational sea views, and a media room. 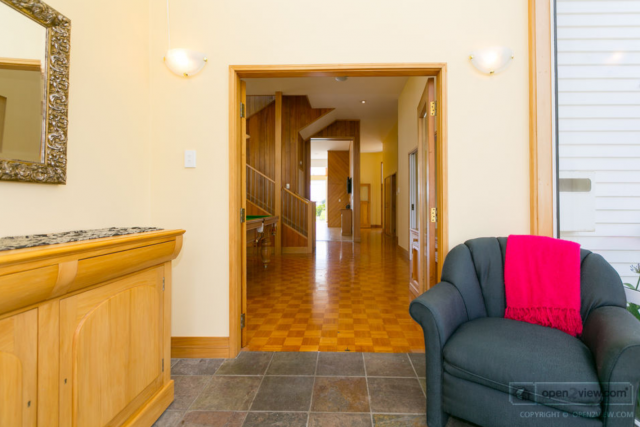 Adjacent to the family living and dining is a large atrium complete with its own kitchenette for ease of entertaining. 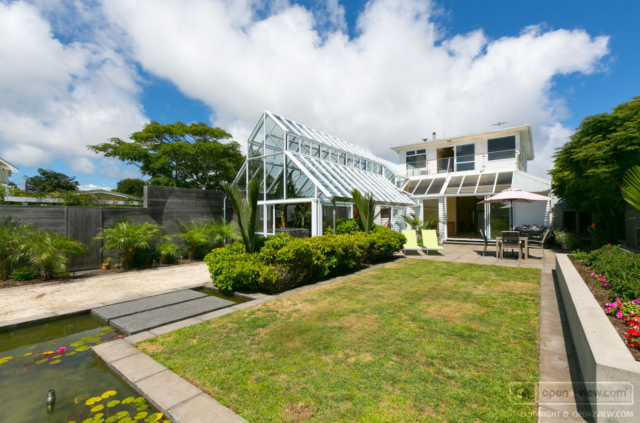 Both the family living and the atrium open effortlessly into the outdoors where sub tropical gardens border a patio complete with outdoor gas fire. It's peaceful, secure and private along a no exit street. 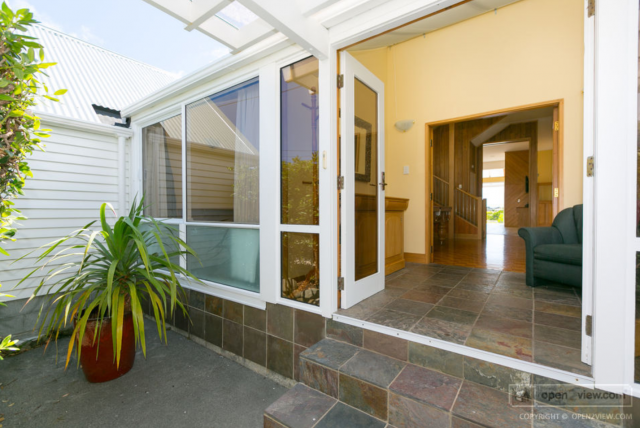 A top location property within walking distance of beach and cafes, look no further! Relax and Enjoy the View!!! Your Choice. Indoors or Outdoors?